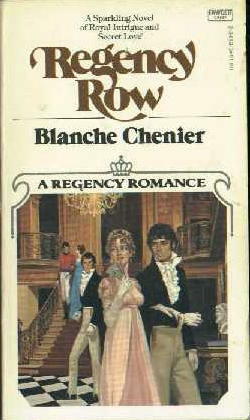 Charlotte Osborne was delighted that she was going to marry Justin Ravenshaw--London's most eligible bachelor. Until she discovered he was romantically linked with Her Highness, the Princess Amelia. Charlotte knew she must confront Justin with the ugly rumor. Once she did, it was clear he was hiding something from her. Whatever his secret, Charlotte could no longer remain engaged to him.